Description: Bending the dark energies of the void are what these casters Juggernaut's of Miltonius Nulgath do best. These champions thrive in times of war and destruction. Previously called "Warlord of Miltonius". 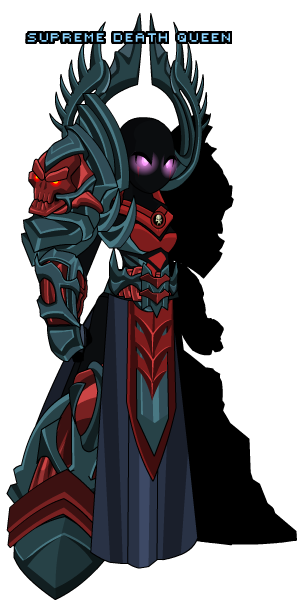 Also see Evolved Warlord of Nulgath.